Here, Moody is confusing Brown with his first cousin once removed, Isaac A. Moody, Jr. The store was in the two-story rock-faced building at the corner of Naranja Road and Old Dixie Highway. The post office was located in this same building in the 1950s – Fred Fuchs, Sr. was the postmaster. Thanks for sharing the article with the helpful notations that clarify this narrative. This is a great and worthwhile story. I especially appreciate the photos. I am a serious model railroad collector, and the included rail photos are of particular interest. After all of my former years growing up in Homestead, I never paid much attention to it’s history, until now. Thanks again, for sharing Homestead’s contribution to South Florida’s development. I shall eagerly look forward to your future articles FYI: I now live in Eastern Nebraska…and I think we finally have more water around us than you! I really enjoyed your story about Mr. Moody. My grandparents, Thomas and Floretta Evans, were also pioneers who homesteaded 160 acres in the area in 1907. They rebuilt and owned the current Redlands Hotel which burned at one time. They named it the Evans Hotel and ran it for a few years. 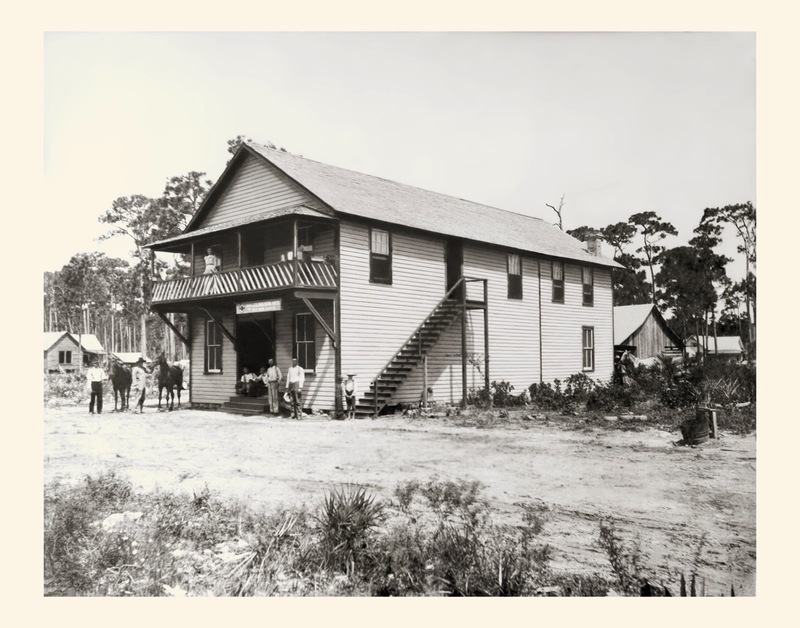 We were told my great-grandmother Floretta Evans was the first president of the Woman’s Club of homestead and held meetings in the Evans hotel. My grandfather, who married Edna Evans, was an eye doctor who had a bike designed to ride rails so as to examine eyes and prescribe to people along the way. He did this around 1917. Enjoyed this article on Mr. Moody and about the early days of South Dade. Thanks for posting your research and articles. Great memories of growing up in the Redlands. Bauer Drive and Redland Road were the center of our universe. I feel so connected to the 1900’s. These pioneers set the tone.